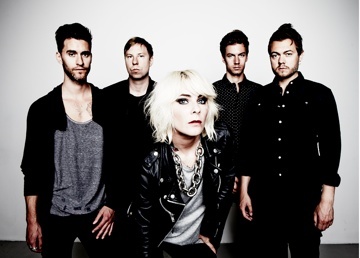 Swedish indie rockers The Sounds aren’t stopping any time soon. 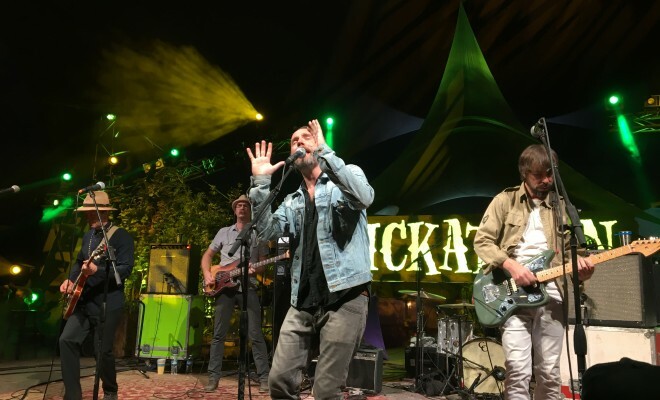 After just getting back from a huge European tour, they’re ready to come back to North America this Spring for a full, continent-spanning tour. Check the dates below!